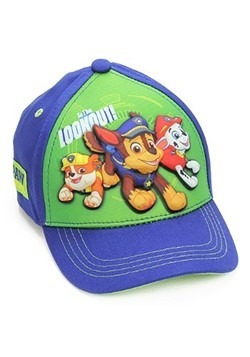 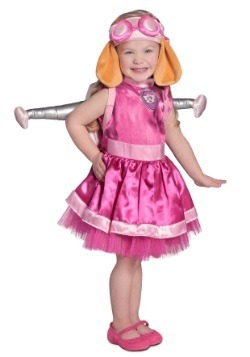 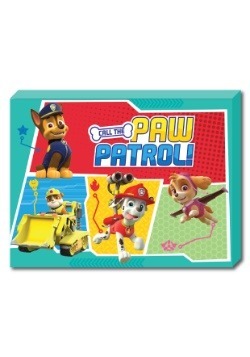 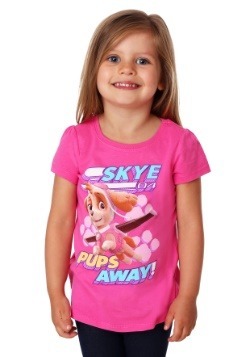 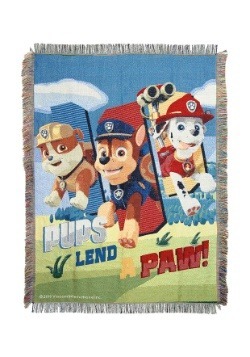 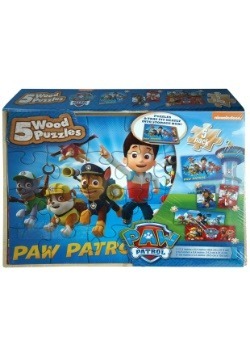 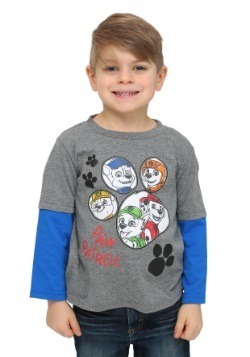 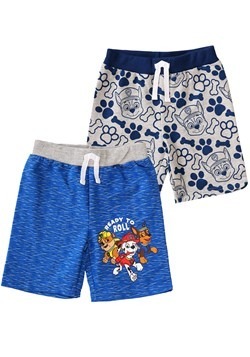 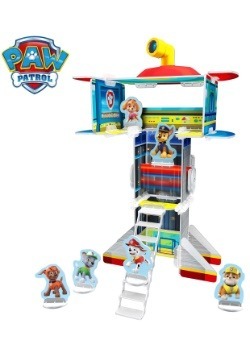 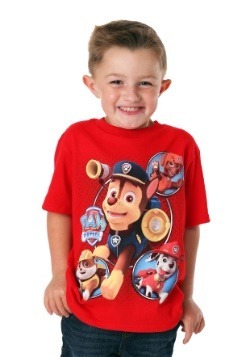 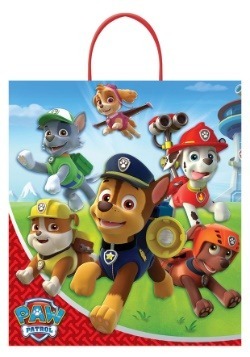 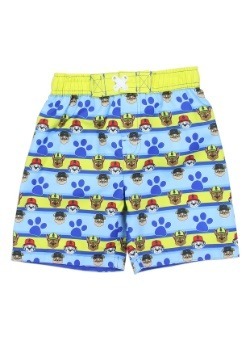 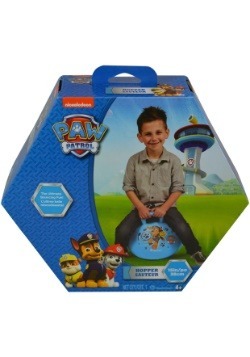 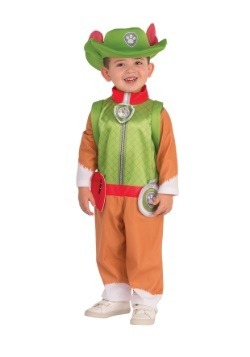 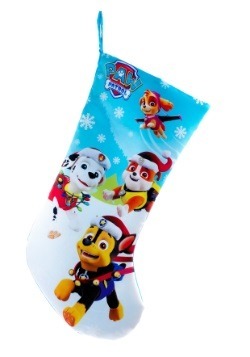 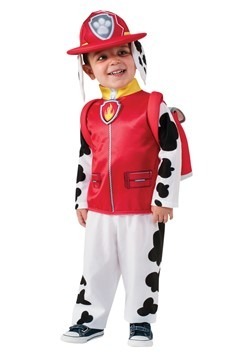 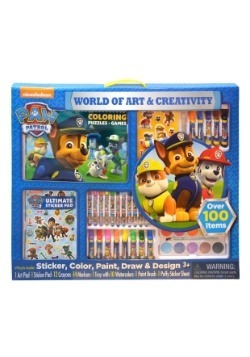 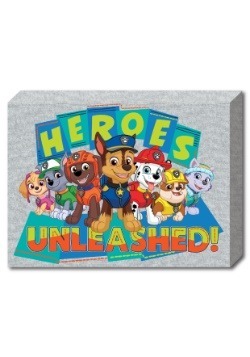 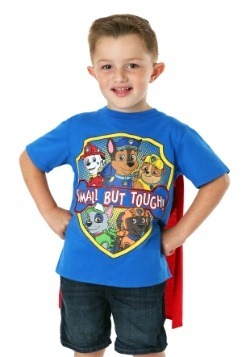 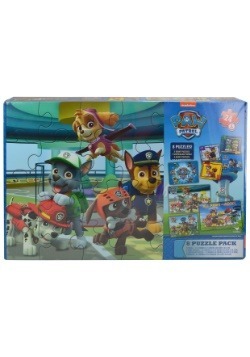 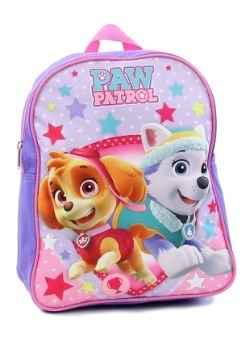 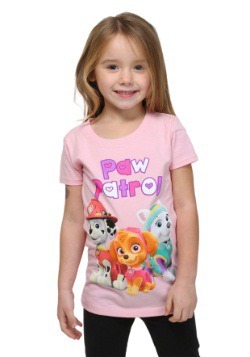 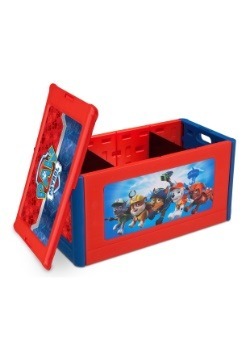 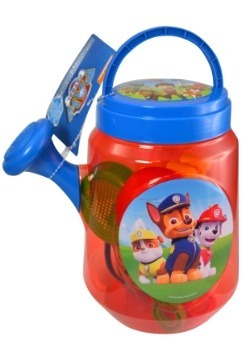 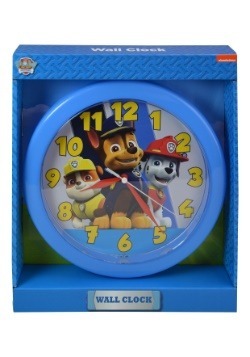 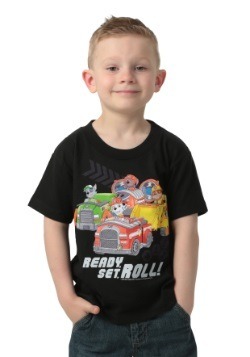 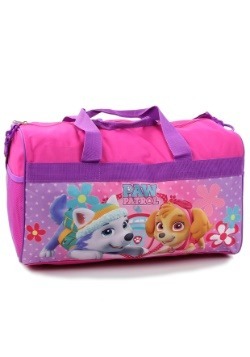 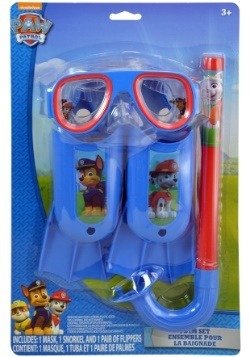 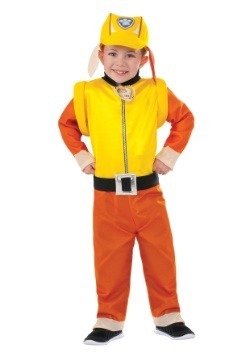 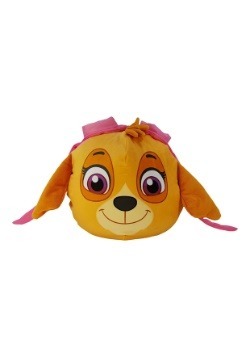 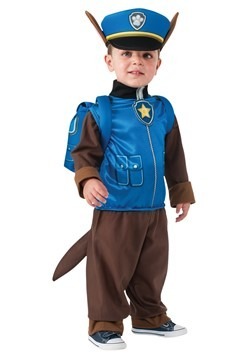 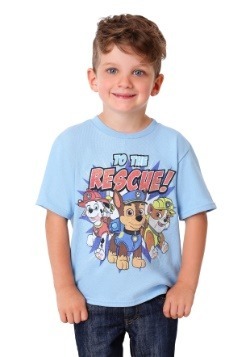 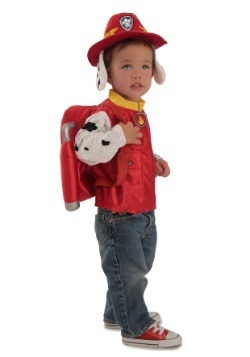 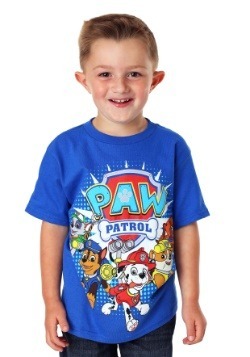 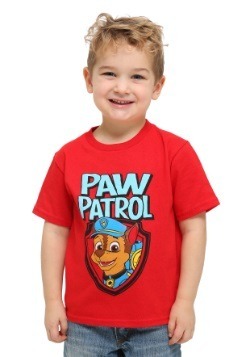 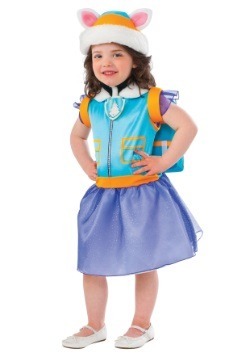 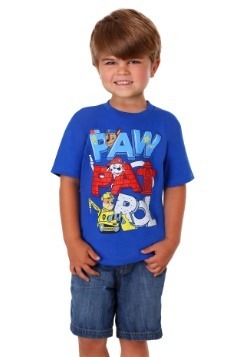 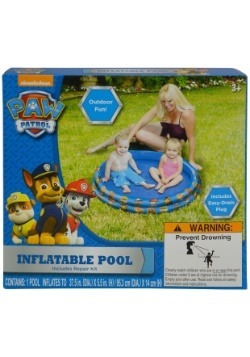 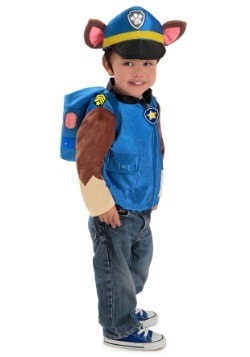 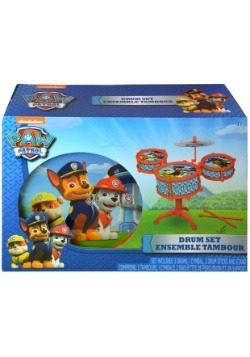 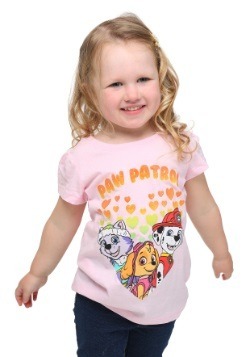 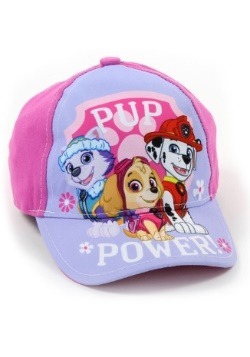 If your kid loves doing the Pup Pup Boogie, then they're going to love our full line of Paw Patrol gifts! 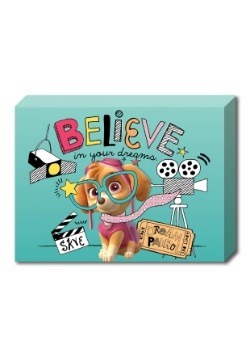 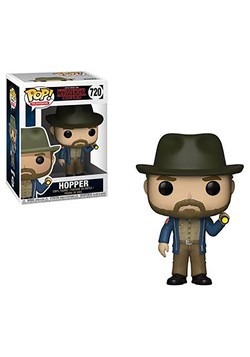 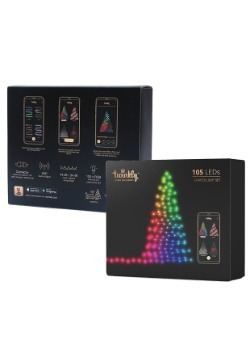 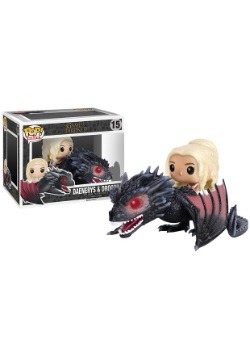 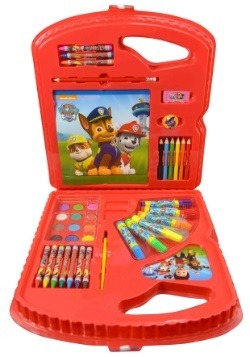 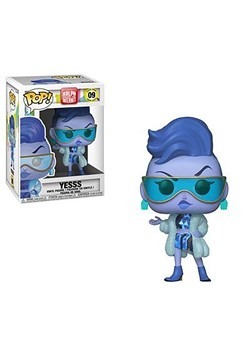 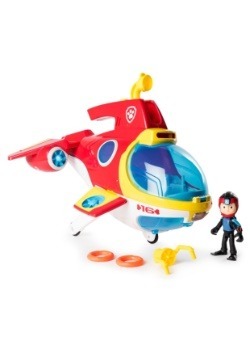 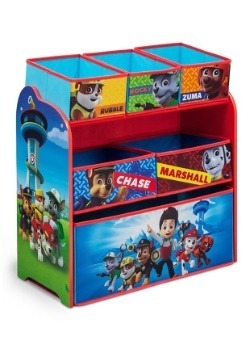 Since these gifts feature each characte from the kid's television series, your kid will be one happy little camper, whether your child loves Chase, because he's always on the case, or Skye, because she always takes to the sky. 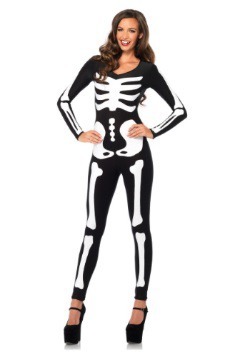 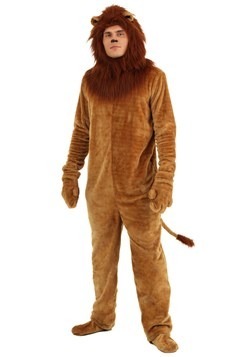 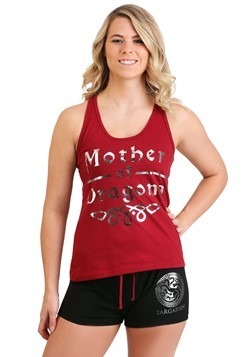 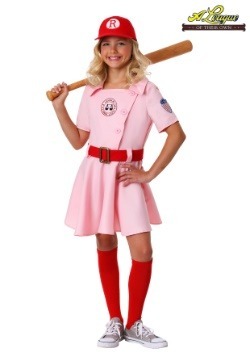 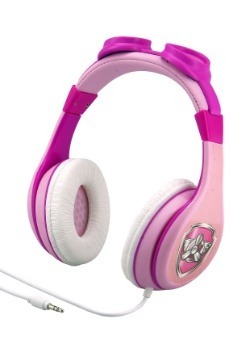 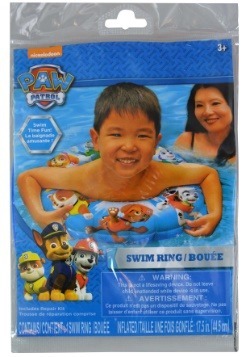 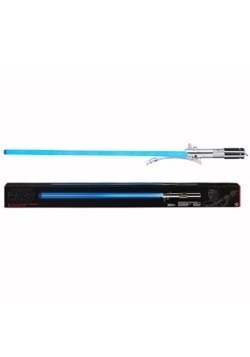 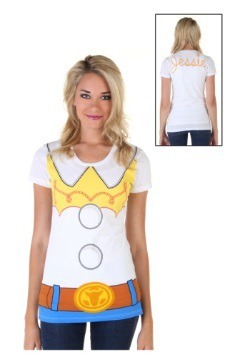 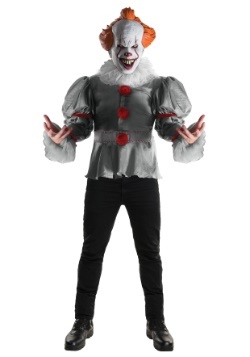 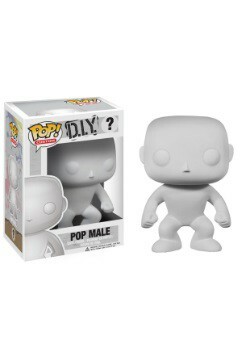 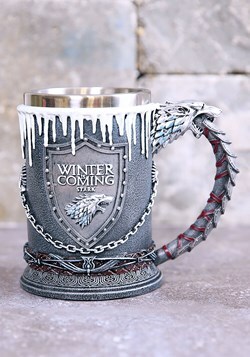 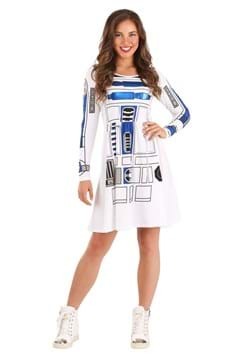 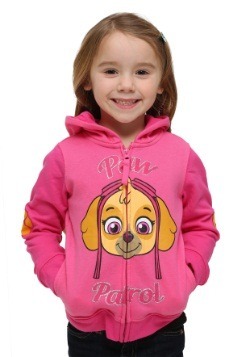 Our products include cute hoodies, t-shirts and a full selection of toy action figures, Pillow Pets and plushies. 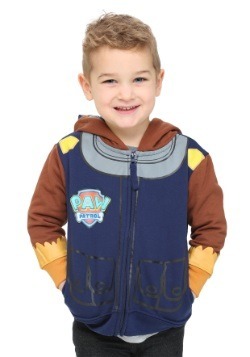 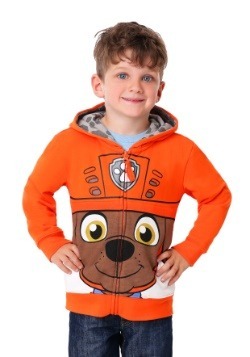 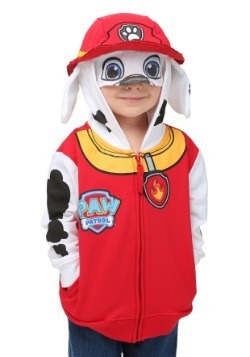 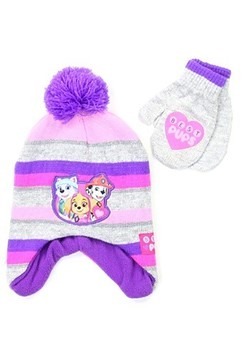 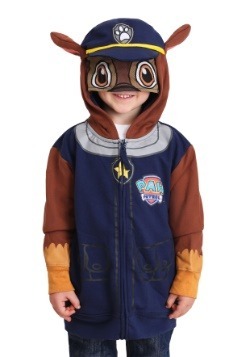 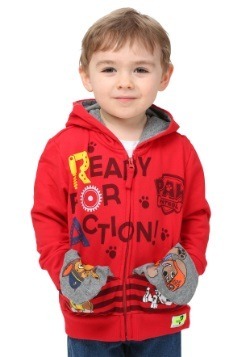 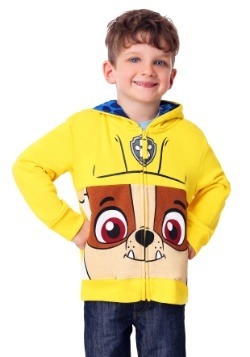 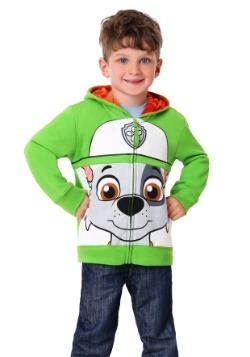 Help your kids stay warm in a cozy Paw Patrol sweatshirt!